Here you will find information about my recording studio “The Shed” in Haverhill, MA., and various projects I have been involved in including my work with the band Supertramp, the TV show Roundhouse, and my first three CD’s Lucias Tokas, The Key, (with current “YES” member Billy Sherwood) and Peanut Funker & Jam. 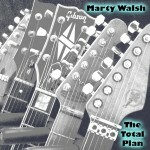 And my new album instrumental album “The Total Plan”. I just finished the Spring 18 semester at Berklee College of music. This is my 14th year of teaching there and what a pleasure it is working with such great young musicians. As many of you know I have been working on my blog, “The Life and Times of a Second Call Studio Musician. The self-deprecating title is a bit of fun. Although I certainly did my share of recording dates where I was not the first call. 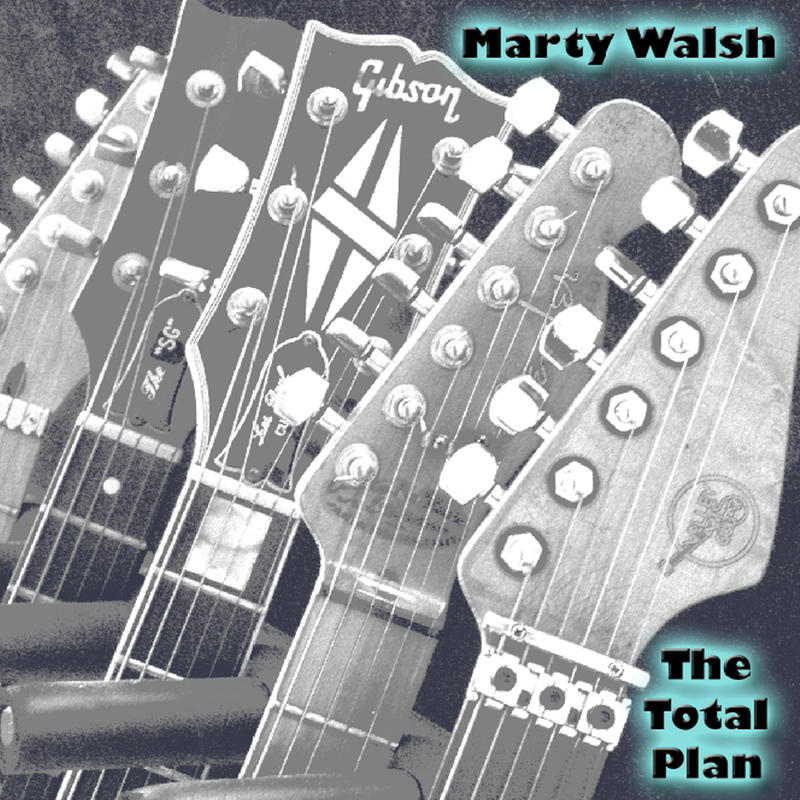 My instrumental album “The Total Plan” is finished! 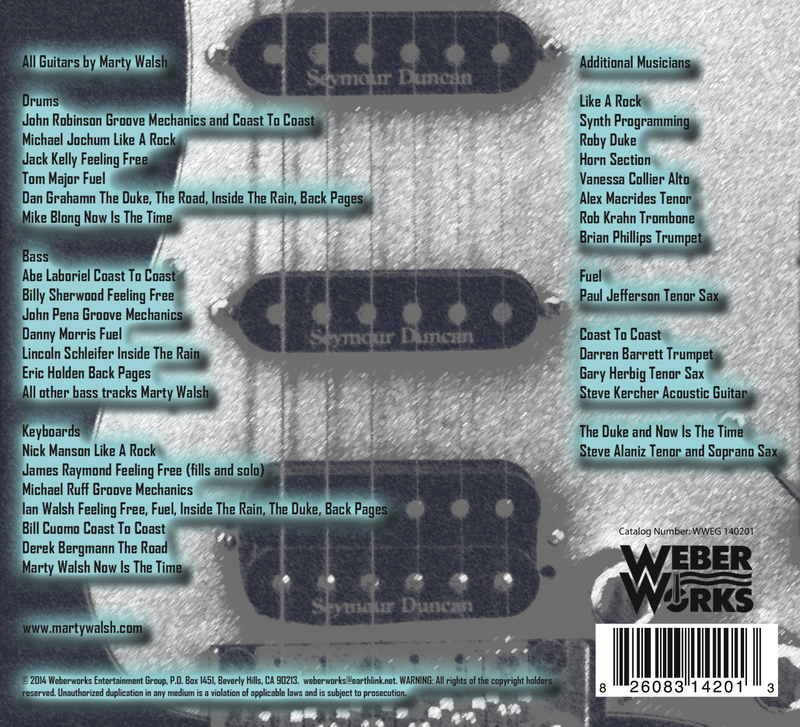 The album is comprised of songs I have written or co-written and I have enlisted many of the people I have worked with over the years to play on this thing. The musicians include my west coast friends, Abe Laboriel, John Robinson, Michael Ruff, Billy Sherwood, James Raymond, Jack Kelly, John Pena, Steve Alaniz, Nick Manson, Bill Cuomo and Michael Jochum. My East Coast friends, Tom Major, Danny Morris, Eric Holden, Lincoln Schliefer, Derek Bergmann, and my son Ian Walsh. 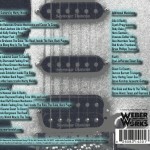 I also have some Berklee students on this as well, Dan Graham, Paul Jefferson and Mike Blong. 27 musicians in all.